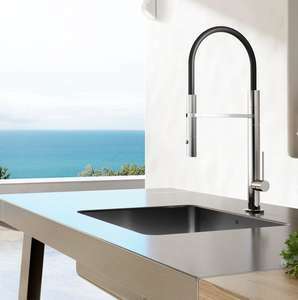 Exclusive to Ingarden in the UK, take a browse through our stunning range of high quality, luxury 304 outdoor grade and 316 marine grade stainless steel outdoor kitchen taps for your ultimate outdoor kitchens. 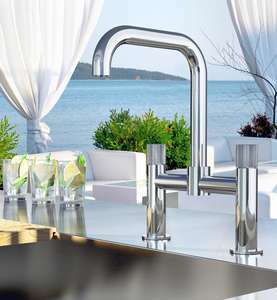 Designer Outdoor Kitchen Tap in 316 Marine Grade Stainless Steel With Shower Spray. 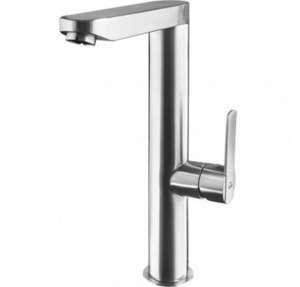 Outdoor Kitchen Tap. 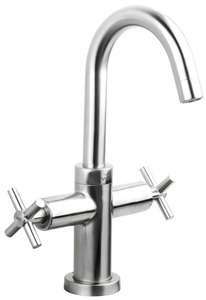 Modern, Square Swan Necked Tap. 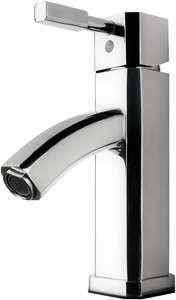 Brushed Stainless Steel. 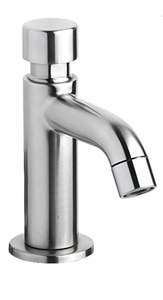 Cold Feed only. 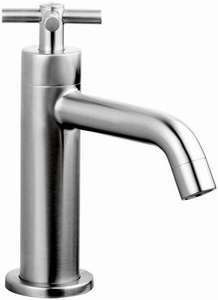 Outdoor Tap. 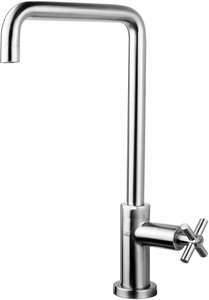 Brushed Stainless Steel Kitchen Tap, Cross Handle, Cold Feed Only. 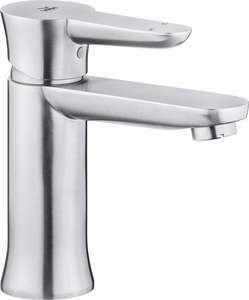 Outdoor Tap. 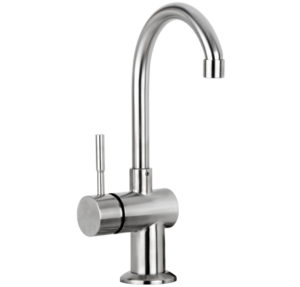 Brushed Stainless Steel Compact Kitchen Tap, Cold Feed Only.